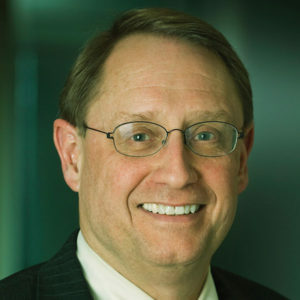 Robert H. Myers, Jr., HIF Board Chairman. Board members, please access our online board portal here. Our governing documents, audit, Form 990 and conflict of interest policy are all available upon request. 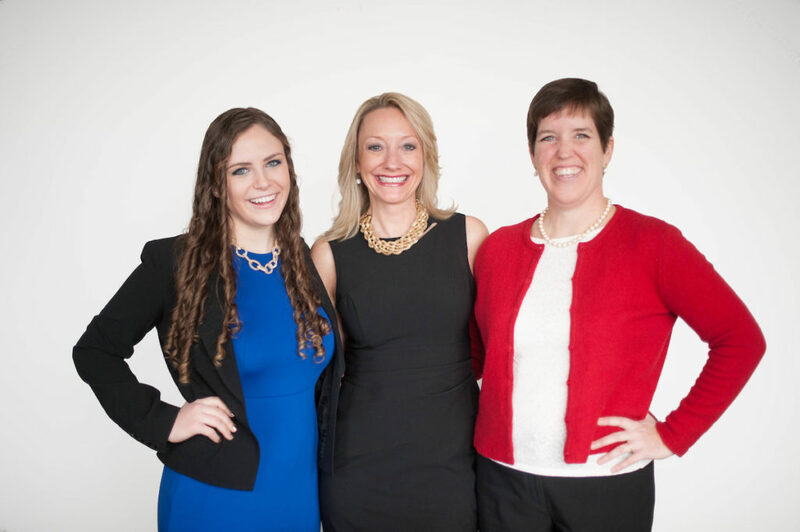 From left to right: Catie Oidtman, Crystal Carr Townsend, & Colleen Reed. *The Healthcare Initiative Foundation is an equal opportunity/ADA compliant employer.